Are your information management processes compliant? Need to destroy documents, e-Waste or other non hazardous material? Our Transform range of solutions are designed to give your business the leading edge. 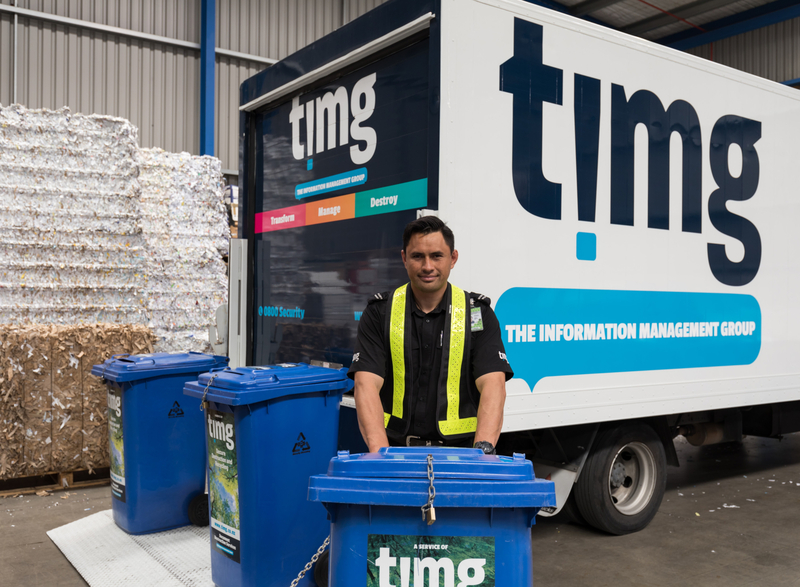 From imaging and document capture, data extraction, customised workflow solutions, eDiscovery, app development and much more – TIMG has the solution to help you convert your data and information into a valuable resource. In our vision of the future, we see a world that securely streamlines information, leveraging business data through efficiency, order and accessibility. At the heart of any business is its information. Whether it is paper based records or digitised data, it is critical that your business information is protected, compliant and secure. 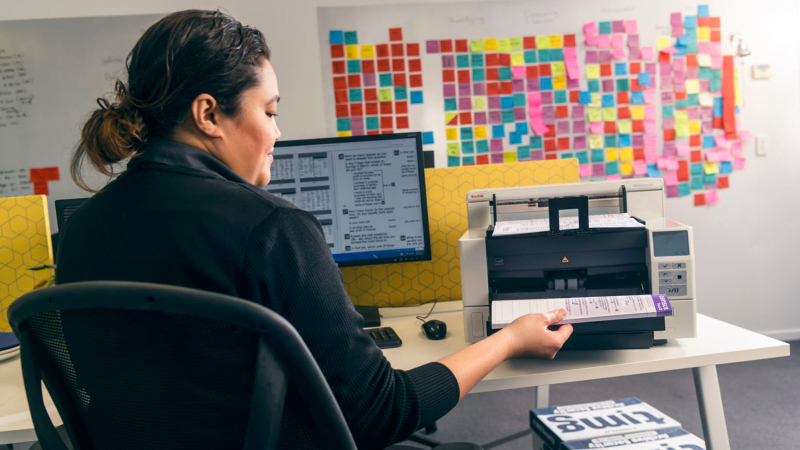 Our range of Manage solutions are designed to give you the visibility and control you need to manage your information, meet regulatory requirements and gain peace of mind that your information is protected. Our Manage services include records management (document archiving), secure distribution/logistics, media storage, cloud storage and disaster recovery. Have you thought about what happens to your confidential information or items once you no longer need them? Although this information may no longer be valuable to your business, it is critical that sensitive information does not get into the wrong hands. Our Destroy range of solutions ensure no security threats arise from discarded information. These solutions include destruction services for documents and e-Waste, bulk paper and other non hazardous material such as staff uniforms. Is your business optimising and leveraging information to its full potential?